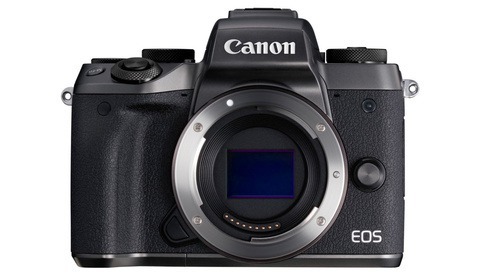 Buzz has been slowly building that Canon is finally pushing seriously into the professional mirrorless camera market, with the company confirming that themselves recently. Now, it seems that the camera is in the hands of a few test photographers. 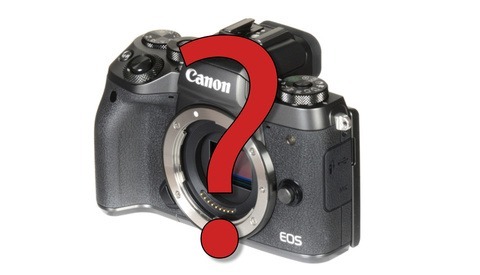 Canon Rumors is reporting that not only is Canon's full-frame mirrorless camera in development, a few pro photographers actually have prototypes in their hands. Actual information about specifications is still very hard to come by, and the overarching question surrounding the lens mount remains unanswered. 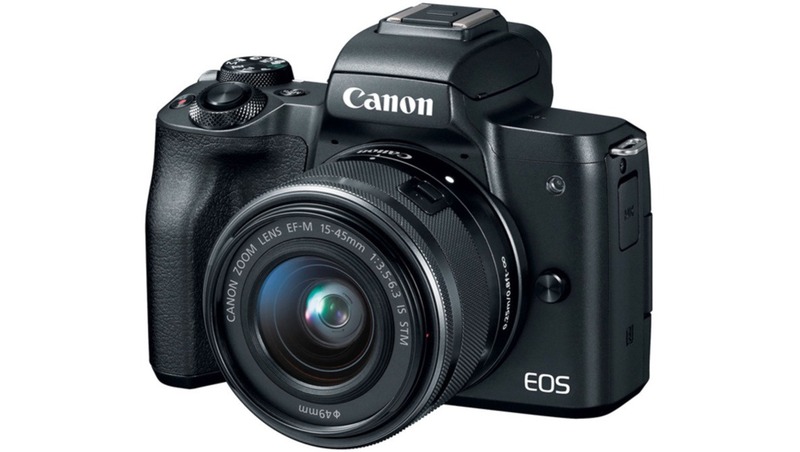 Canon's attempts at mirrorless models have been mostly underwhelming to this point, though the company specifically stated that they chose to focus on the entry level market first before turning their attention to the professional realm. With the Sony a7R III proving itself to be a monster of an all-around camera and Fuji's loyal following continuing to grow, many are waiting on both Canon and Nikon to put forth their own serious mirrorless cameras. One thing is for certain: the next year or so is going to be very interesting for the camera market and could provide a lot of competition to stimulate growth and development of mirrorless technology. Be sure to check out the article over at Canon Rumors for the full report. ugly. is that a pop up flash ? 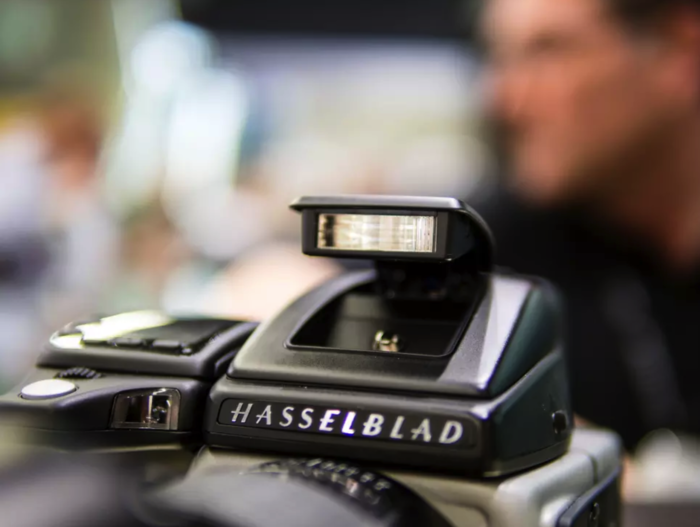 nothing says pro camera like a pop up flash. yes, the pop up flash is the thing that determines how "pro" a camera is. Popup flash saved couple of shots I did. Sometimes you can forget a trigger (yes,yes, real pro would have 2 and has a checklist for all his gear). Sometimes you shoot with multiple lights from different vendors and it might be the easiest way to start triggering them (yes, yes, real pro would use Profoto only). Sometimes the place you shoot strangely has Profoto lights, but trigger is not for your camera (yes, yes, real pros have prelight day where they will find it out). I’ll miss popup flash on my d810. 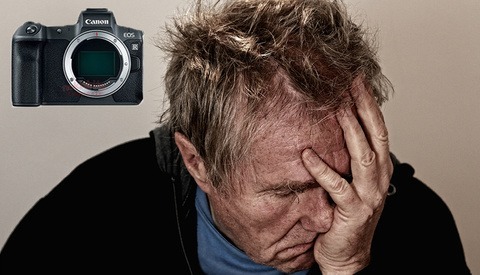 Lets hope like hell that the Canon 7D3 and 90D are a huge success with killer ISO after 6400 with 4k and 1080p at 120 FPS ......is this too much to ask from Canon ? Sony A7RIII , living under a rock? SONY A7III that's the reason we're talking about this. not A7RIII! Another reason why Sony's getting attention is because people is realizing how nice is to have eye detect continuous focusing, not just face detect. That's the elephant in the room. Eye focus is a must. But if they obsolete all their lenses, even with an adapter... they can say good bye to their market share. Sony is already there. C'mon Canon... bring it!